Agents for change is a partnership program between Realty Executives Tucson Elite (RETE) and Ronald McDonald House Charities of Southern Arizona. Participating agents choose to make a donation with each purchase or sale of a home in honor of their clients. RMHC of Southern Arizona is especially appreciative of the support of this award-winning agency and all of its outstanding agents. Both organizations truly understand the importance of HOME, and we share common missions of ensuring the safety, comfort and well-being of our clients and their families. As Bruce likes to say, “I Care,” and does he ever! Bruce is our featured Agent for Change this month. In addition to his consistent donations on behalf of his clients, Bruce is an advocate for RMHC and for the Agents for Change program. Thank you! I have twenty years of real estate experience with 3 of those years in Seattle, and the balance in greater Tucson (including Oro Valley, Marana, Sahuarita, Green Valley and Vail). I am part owner of the Realty Executives Tucson Elite franchise; however, I spend 95% of my time helping people buy and sell real estate. I am certified in Luxury Home Marketing, having successes in the $1,000,000 marketplace. I specialize in Retirement and Golf communities, as well as general residential sales of all categories. I am a people person, and answer my phone when it rings (how refreshing!) and would love to help you find that perfect home — or help you sell your existing home for the highest possible price. I’m highly skilled in negotiating, and am well schooled in online marketing. The first business involved selling heavy industrial material handling products (Opened branch office in Anchorage Alaska; had 100+ lift trucks in rental fleet; sold new, used, parts service and rental equipment). Also sold large container moving equipment to handle containers offloaded from ships, in adition to selling large yacht moving equipment. I also owned two marketing business incorporated in Delaware for 17 years, focusing on specialized market concepts for companies. While I don’t have a tag line, if I did it would be just two words: I Care. The following agents have supported RMHC of Southern Arizona by donating a portion of their commission in honor of their clients. Thank you all! Something really special happened here at the Ronald McDonald House on Monday, June 4, and we thought you might like to hear about it. 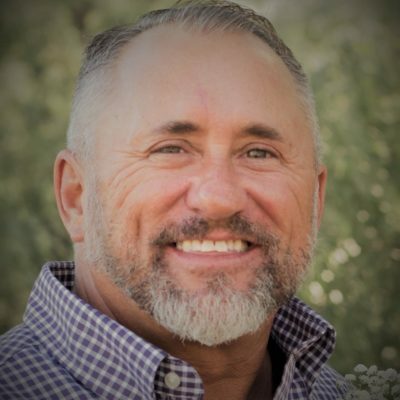 Phillip Fileccia is a local real estate agent who is revitalizing the old Benson Motel (on Benson Highway between Country Club & Palo Verde) so that it can house veterans experiencing homelessness. He’s providing low-cost, flexible-term housing that includes utilities, cable, WiFi, and a business room with computers to help them get back on track. When Phil talks about his passion for supporting veterans, he gets goosebumps and tears up. It’s important work, and he’s making sure it’s a priority for Tucson. After 10 years at our new location, the Ronald McDonald House is getting a much needed upgrade to our guest rooms making improvements that will foster better health and increased comfort for families with children who are facing serious illness and injury. We’ve been carefully planning these renovations for a long time and listening to families about what will make the most difference during their stay. Changes to the rooms will include switching dusty carpeting to easy-to-clean hard flooring, the addition of ceiling fans and extra LED lighting, added storage space for clothes and belongings, and comfortable chairs and desks, just to name a few. 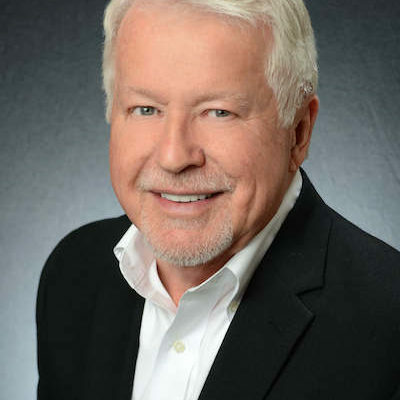 We know Phil through the Realty Executives Tucson Elite Agents for Change program. On June 4, we began demolition on the first half of our rooms, and there were a lot of usable materials which needed to be removed. Phil and his crew (many of whom were hired veterans) came to remove all of the furniture and fixtures, saving RMHC thousands of dollars in construction costs. We then donated those materials to Phil’s Benson Motel for Veterans (a 501(c)3 organization) to help him serve more of our country’s servicepersons. All of those furnishings will still be used to help those in need of housing, helping individuals and families out of homelessness or avoiding it altogether. 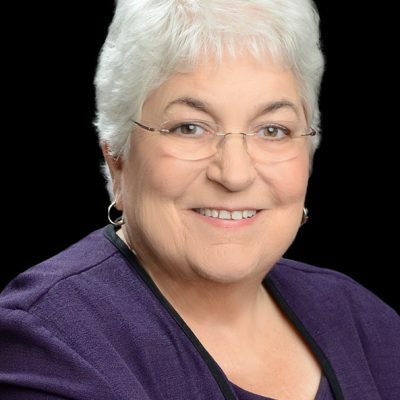 As a real estate professional in the Tucson Community, I am dedicated to providing the finest service available. My goal is to excel in making my clients Real Estate needs come true. Working as a licensed real estate agent for over 15 years offering the perfect combination of experience and personal service to help you reach your real estate goals. Specialties: Negotiating the purchase of a new home. Marketing and selling a current residence. Supplying Real Estate information such as Cost Market Analysis, Local Statistics on the Tucson market, Relocation Information, and Investment Properties. Children are what makes a home a home. When a child is ill, it has an overwhelming effect on the whole family. The reason I chose to help with The Ronald McDonald House is that I hope, with my contribution, I can relieve some of the financial struggles that a family may have to endure during these hard times. Helping with that stress will hopefully allow them to focus on helping their child get better as soon as possible. The smile on a child’s face and the confidence knowing that there are strangers who are willing to help them and their families is priceless. Our first objective is to provide our clients with the information they need and want. The best decisions are educated decisions based on relevant, current information. Our second objective is to provide the best value. Since real estate is primarily a service industry, what we offer is timely, thorough and worthwhile services that exceed expectations. We know the market. We know what we are doing. We know how to negotiate “Win-Win” transactions. Our “ALWAYS” objective is to create long lasting relationships. We continually strive to provide value long after we’ve met your needs. And what we really love to do is to help you get your WANTS, those things that really make life fun. Put more money in the bank, keep more of the money you make, have your dream house, have your dream kitchen, exceed expectations and live a life by design. Don and Ashley are two of the originating members of the Agents for Change program. In addition to their donations to RMHC of Southern Arizona, Don, Ashley, and fellow team member Tabatha regularly volunteer at the Ronald McDonald House. Whether cooking meals for families along with their clients, helping to organize the House Party or participating with the Red Shoe Society, they bring enthusiasm and professionalism to everything they do. Thank you for your support! 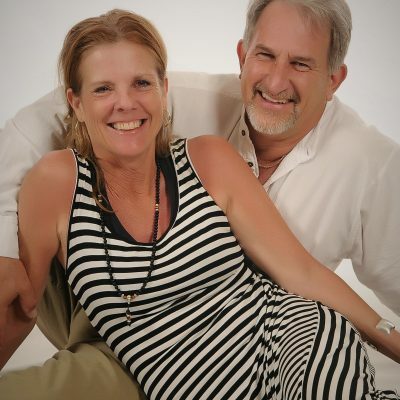 With over 30 years of combined real estate experience, Don & Ashley have the knowledge base, skill set, and expertise to be successful in this business and want to share that with you. Real estate involves so many decisions, lots of paperwork and timelines to keep, causing many people to find the real estate transaction a daunting, stressful experience. Buying or selling a property requires having a Realtor® on your side who understands your unique needs and will work tenaciously on your behalf, negotiate to close the deal and put you in touch with the right professionals so you get to the closing table with confidence and peace of mind. Don & Ashley take pride in being that Realtor®, bringing the joy back to the process of buying or selling your home and make this a memorable time. Their attention to detail and positive attitude, along with their ability to think outside the box, all help to transform what could be just a real estate transaction into a relationship that lasts long past the closing! 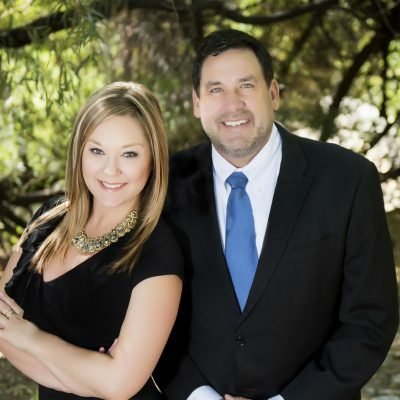 Don and Ashley are both a licensed Realtor® with Realty Executives Tucson Elite. Working as a team since 2005, Don and Ashley have closed over $80 million in real estate transactions and sit among the top 2% of Realtors nationally. The foundation of their business has been built on communication, honesty & creating lasting relationships! Don and Ashley work with all types of clients, from first time home buyers to experienced investors. Please call them for a confidential review of your needs and wants. They look forward to hearing from you!